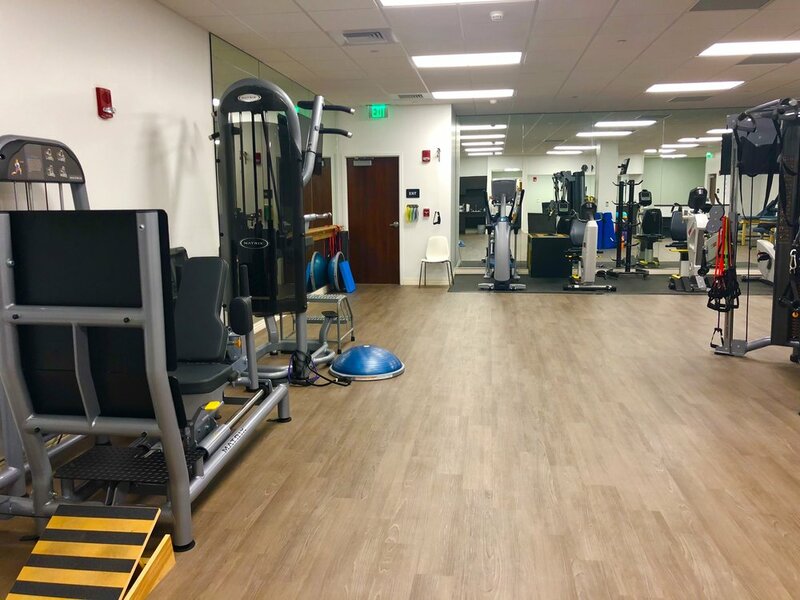 Pinecrest PT-South is an outpatient physical therapy clinic serving the Pinecrest, Palmetto Bay, and South Miami-Dade County areas. 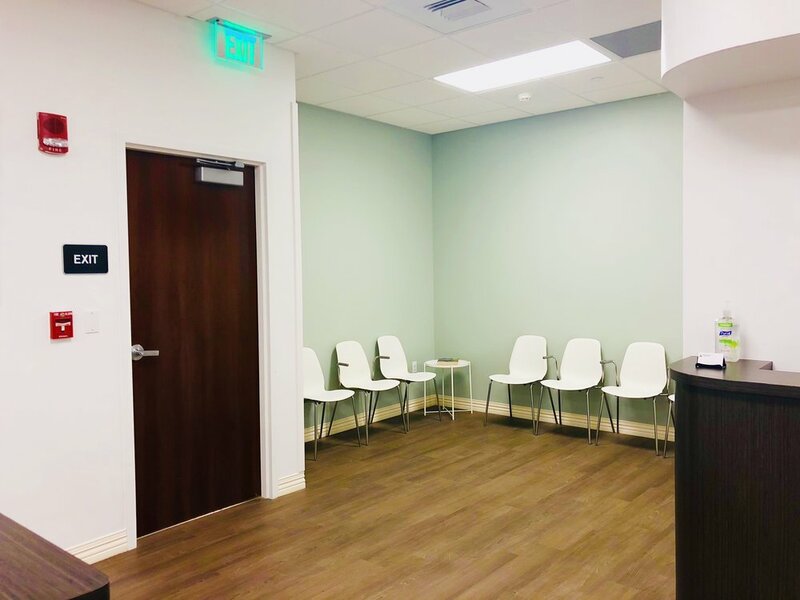 Our second Pinecrest clinic is located off of South Dixie Highway in the Baptist Health medical office building. We also offer Pilates to our patients and clientele as a valuable treatment modality. With its focus on breathing and movement as well as an extensive exercise repertoire Pilates can successfully treat many conditions and diseases, including: chronic neck and back pain, scoliosis, shoulder impingement and tendinitis, ankle injuries, total joint replacements, and various neurological conditions. The Pilates principle of core stabilization addresses posture, muscle performance, and motor control.